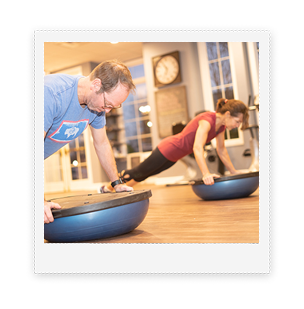 Call us at 757-345-6801 to schedule your FREE fitness consultation prior to beginning an exercise program or click below to register for classes online. 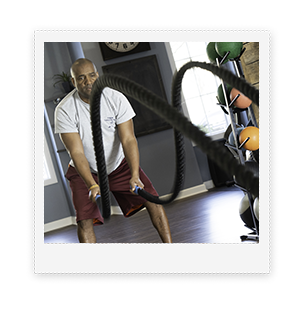 Come try this intense and focused class which brings the fun factor as well as the burn. 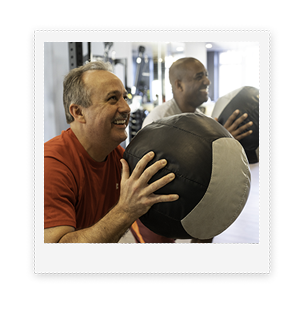 John is a certified personal trainer through NASM (National Academy of Sports Medicine). 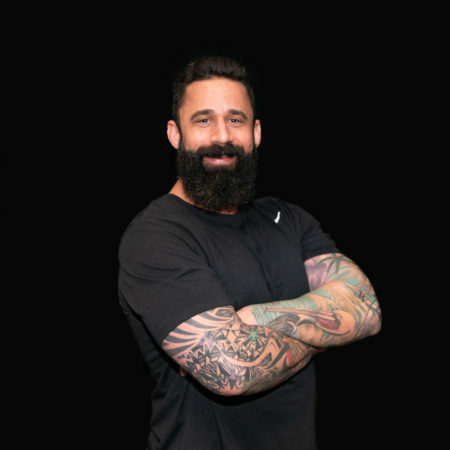 He also retains numerous certifications in other fields such as TRX(Total Body Resistance Exercise), USAW(USA weightlifting) UFC (Ultimate Fighting Championship) just to name a few. 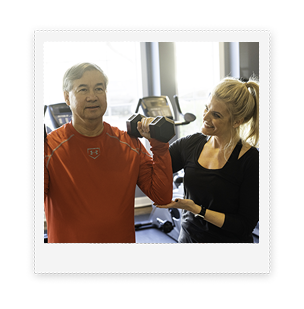 John has accumulated over 16 years of fitness experience, working as Personal Trainer and Fitness Director at a variety of health and fitness clubs. In addition, he acquired valuable training working on Little Creek Naval Base training numerous commands to keep our military in peak condition. John is exceptionally qualified to work with all clientele in all special needs. 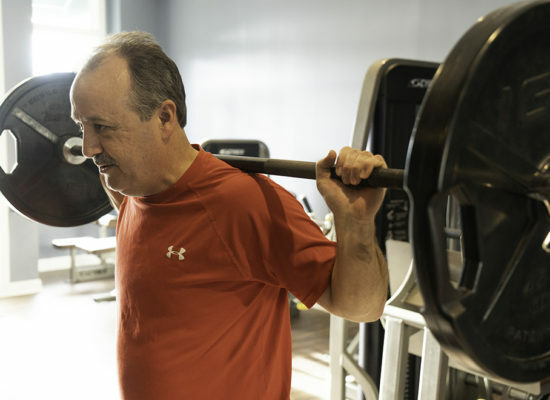 A life long Virginia Beach native who currently resides in Richmond, he maintains a passion for helping others achieve their desired goals and objectives. For fun outside training, John loves going outdoors hiking, snowboarding, swimming and anything that allows him to bring his 7 year old Siberian Husky along his side. Conveniently located in the heart of New Town, B-defined opened its doors in August of 2005. 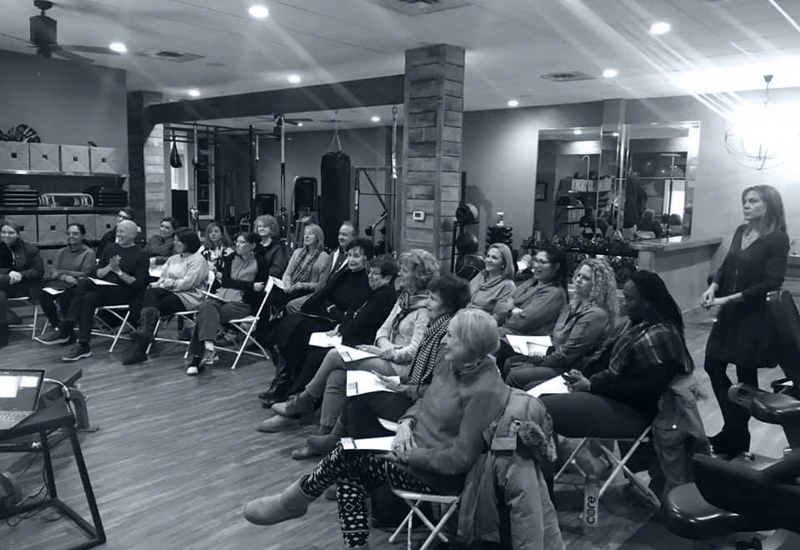 Since then, owner and founder Bridgit Kin-Charlton and her team of fitness coaches have been helping clients lose weight, gain muscle definition, increase strength, relieve pain, enhance energy and vitality, relieve stress, improve flexibility, and compete at their highest level. 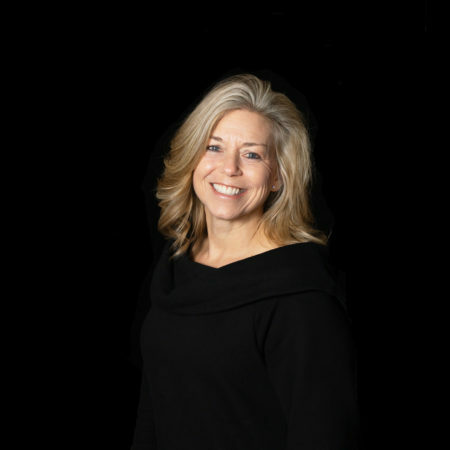 I started working with Bridgit 10 years ago before she opened Bdefined. 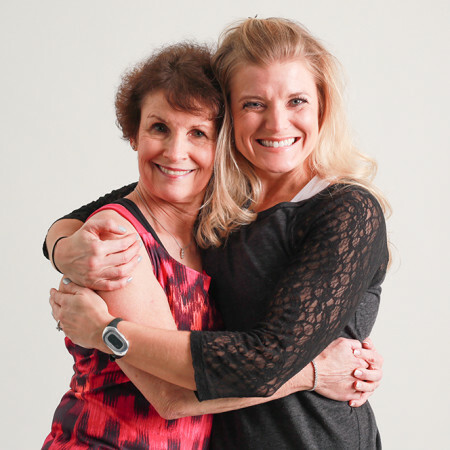 She helped me improve my strength, balance and endurance. Every workout is challenging, different and pushed me to my limit while making accommodations for my injuries and limitations. 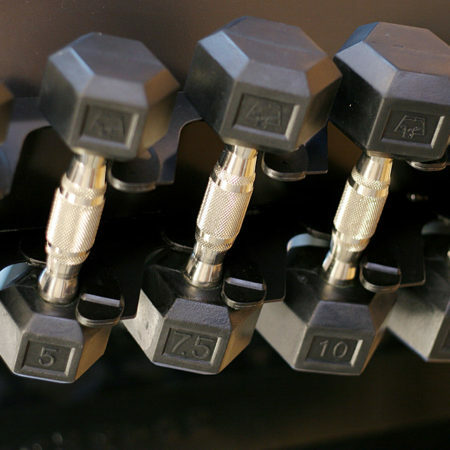 At Bdefined, the trainers show interest in their clients and offer an inviting and fun atmosphere for working out. My goal was to be fit again. Four years ago, I had fallen out of a regular exercise routine and wanted a "kick start." I have a family and a professional career that could provide lots of excuses for not exercising. Initially, my goal was to be fit again, but I have felt challenged to do more. With the encouragement of Bridgit and Team Endure, I have now completed a couple of triathlons. I continue to meet my trainer, Stephanie, who understands my goals, and I can't see stopping. My workouts are fun, varied, and totally motivating. I highly recommend Bdefined to anyone of any age who needs to fit exercise into a busy life, as well as reach beyond your goals! Thank you for helping us achieve our goals! 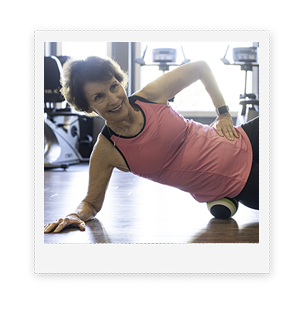 We have been training with Stephanie and are hooked on our twice weekly sessions. 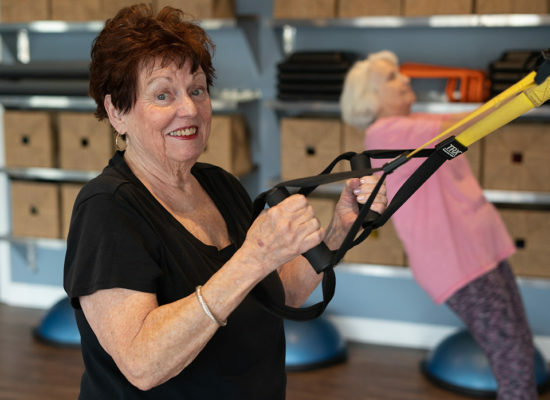 Growing up in Williamsburg together, it is wonderful for us to enrich our friendship by encouraging each other to stay in shape so we can enjoy our children and grandchildren. 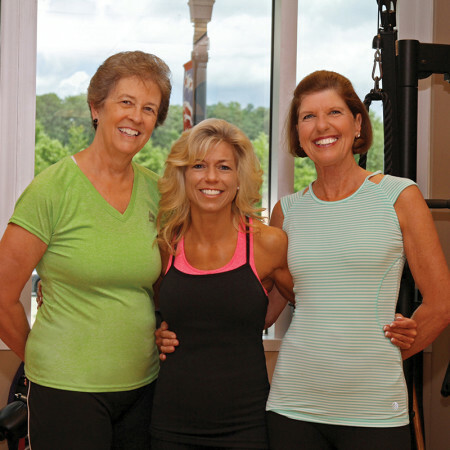 Stephanie helps us achieve our individual goals by offering varied workouts. 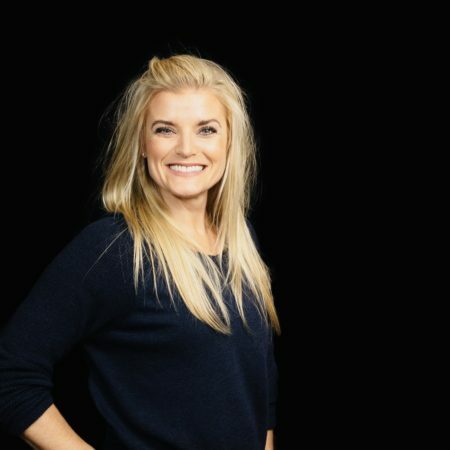 She is a positive and energetic trainer. Her knowledge and personality make her the perfect fit for us. 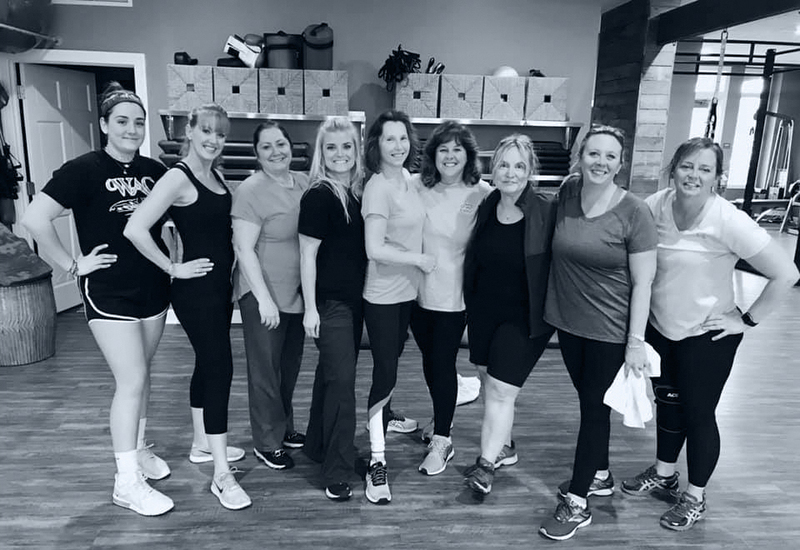 Thank you Bridgit and Stephanie for helping us stay fit and for providing us with a pleasant and comfortable environment to achieve our goals. I met Bridgit through Dancing with the Williamsburg Stars. I've been dancing for over 20 years, not been in good shape and have weighted as much as 300 pounds. I talked to Bridgit about my goal and she encouraged me to try Bdefined. Bridgit put together my workout and a diet based on foods I like. I lost 30 pounds. 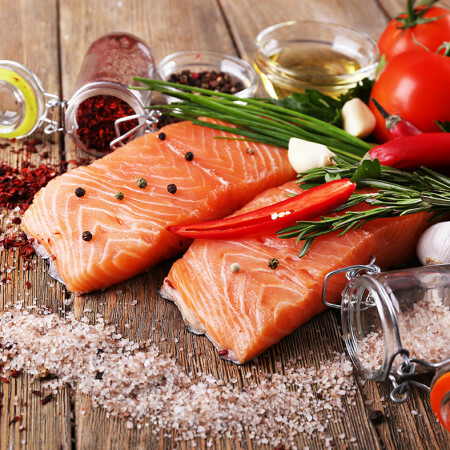 Bdefined educates you in becoming a healthier you and takes a genuine interest in coming up with the best plan for reaching your goals. I could not have done it without Bdefined! 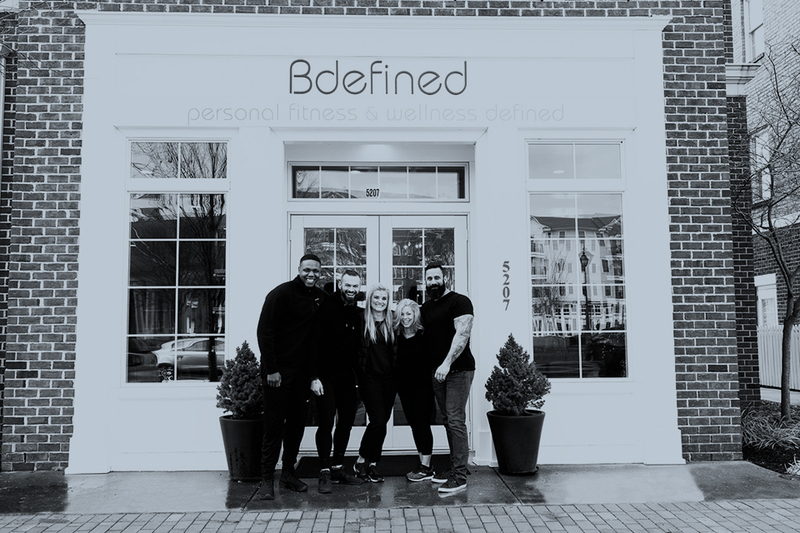 If you're searching for the top Personal Fitness Trainers in Williamsburg, Virginia, please consider the Bdefined Studio located in the New Town Center. 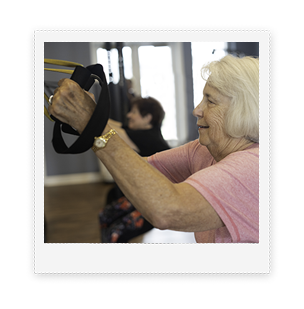 Bdefined offers Fitness Assessment, Weight Loss programs, Muscle Definition, Increased Strength, Stress Reduction, Sports Specific Training, Disease Prevention, Graceful Aging, Better Quality of Life, and Fitness Classes. 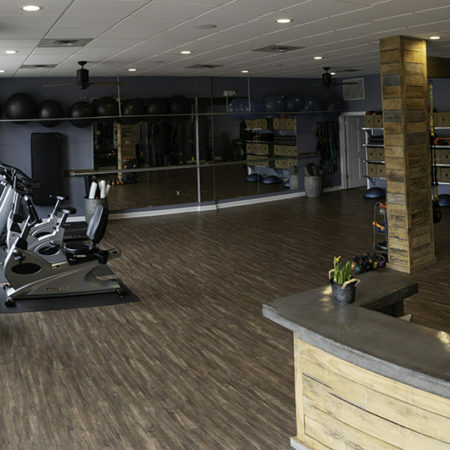 Personal Trainer — Private, Semi-private, or Group Fitness Training Session. If you have any questions regarding our studio, services and schedules or have requests or suggestions to make, feel free to give us a call or fill out the form below.